TJ Kinion leads the employment prep and search process for LearningFuze students and graduates. He is a key component in preparing students once the program is complete. Certainly the technical skills need to be competitive, but believe it or not the soft skills are equally and for many companies even more important than the technical. It is for this reason that LearningFuze has brought on TJ to lead this aspect of the program. 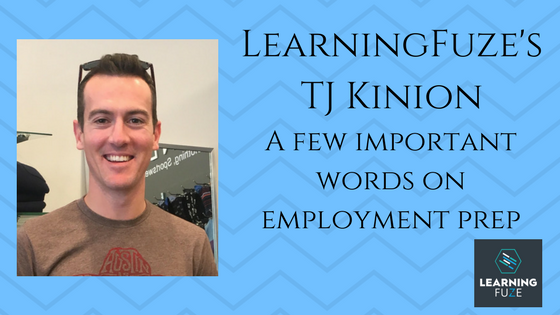 TJ has acquired the knowledge and skills to understand how to effectively run an employment search as he spent 4 years working for one of the largest IT staffing companies in the U.S. He began his staffing career in Nashville where he spent 2 years helping to grow the operations before moving to the great white north in Toronto to help establish the first international office for the company. 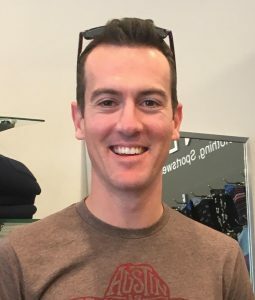 In addition to leading the staff he had a myriad of responsibilities including interviewing developers, talking with hiring managers and simply understanding the needs of companies in the tech industry and the qualities they look for in a developer. This included a wide range of different companies from fortune 50 to small startups. 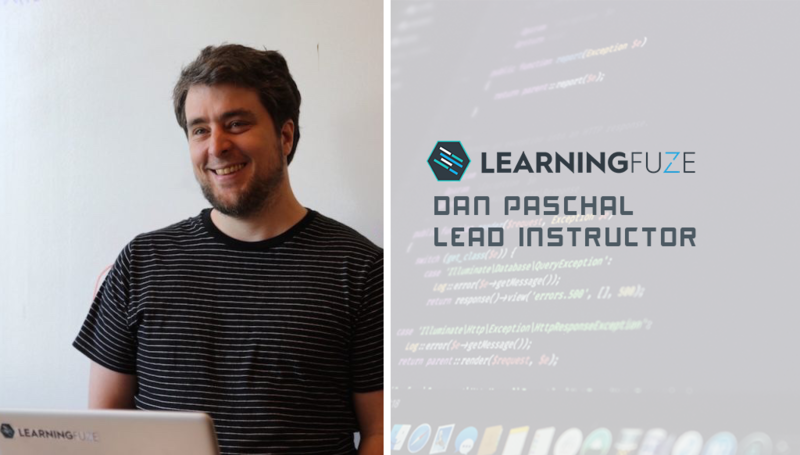 After 4 years in the tech recruitment industry he caught the “coding bug” and decided to invest in learning to code before coming back to California and joining the LearningFuze team. Network, Network and more networking. Students are strongly encouraged to interact with the different employer speakers that come to the facility to address the students as well as participate in different events both at LearningFuze and in the greater tech community. However, students are often amazed at how their own network connects them to different opportunities. Friends, family and acquaintances often have surprising connections! In addition to preparing well for the mock interviews, students are encouraged to practice on their own and practice with friends as well as fellow cohort mates. Just as with the technical skills, practice is key! The job search process is exponentially smoother and faster when graduates have a polished portfolio. 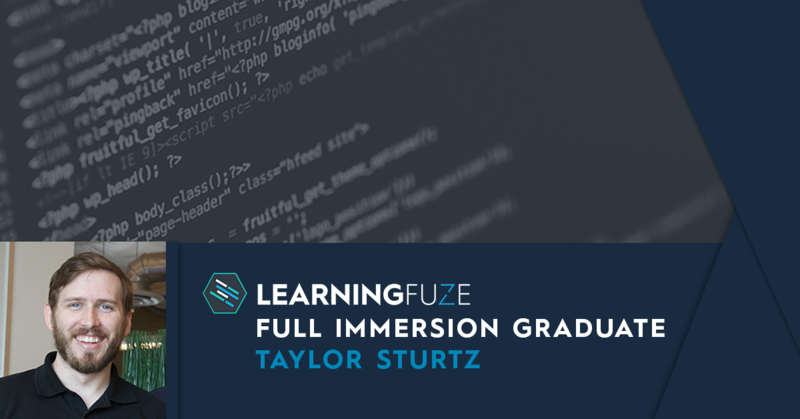 LearningFuze operates as QA for graduates by reviewing code, application functionality and the presentability of the different applications so that graduates put their best foot forward. Choosing a program that is committed to students not only during the program, but after the program is a critical component of ultimate success, which for the majority of students is employment at the job of their dreams. 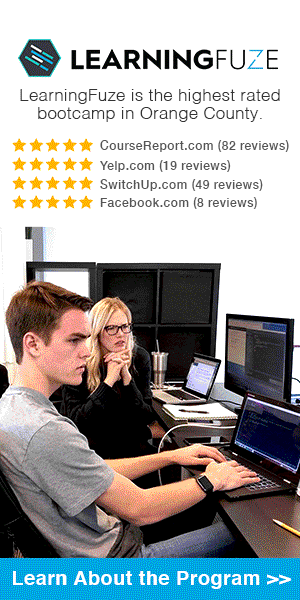 What could be better than doing what you are passionate about at a great company! LearningFuze Alumni Spotlight with Howard Kim. 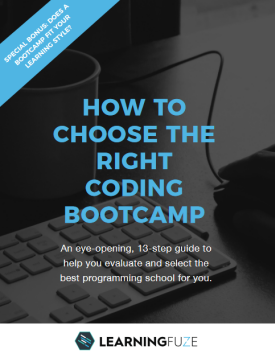 What it takes to land your dream job Dan Paschal of LearningFuze Offers Advice to New Students Taylor Takes The Leap Into Web Development And Lands Ultimate Success Coding Bootcamp: Your LinkedIn profile is more important than you think!